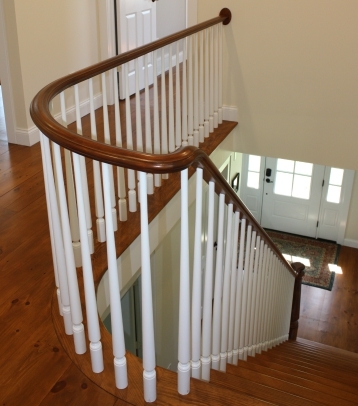 Quick ship stair parts ship within 5 business days. 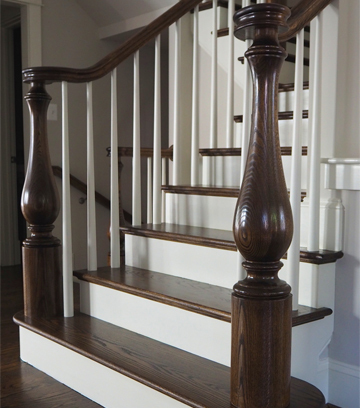 They are offered in Paint Grade Poplar and Red Oak, and made in the USA. 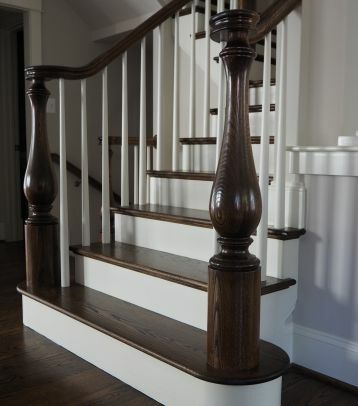 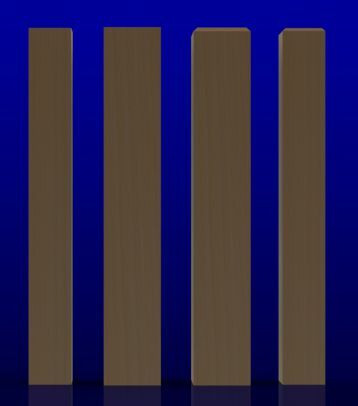 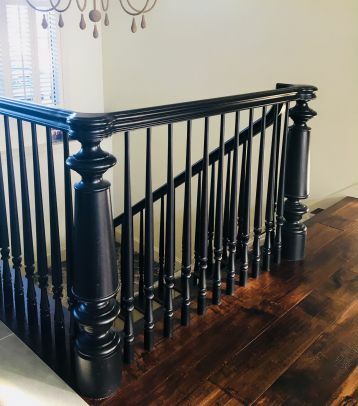 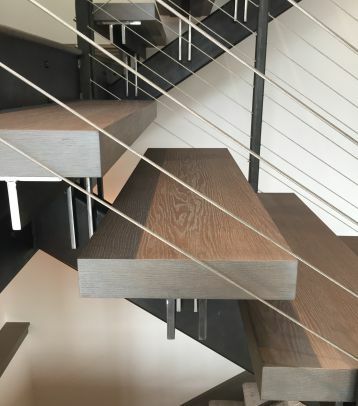 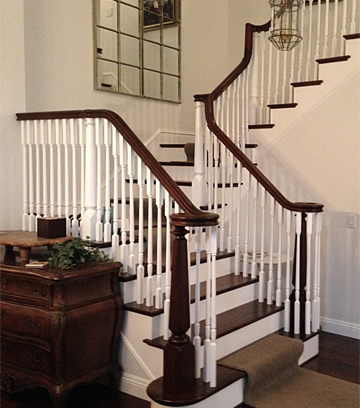 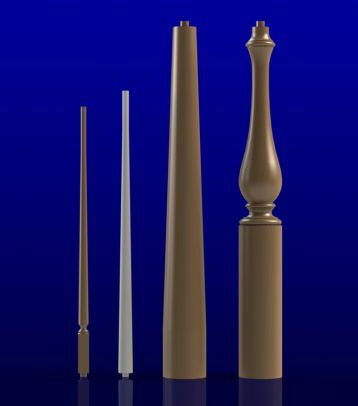 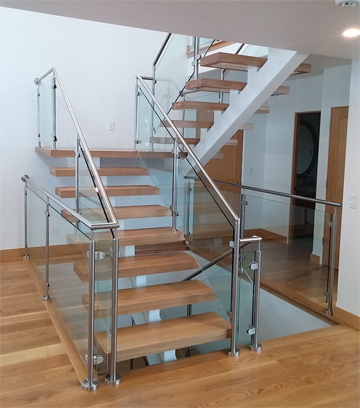 Some of our wood stair parts included in quick ship are below, see the entire selection by clicking here.